Buy online 100 sq. ft. 2 ft. 11 in. 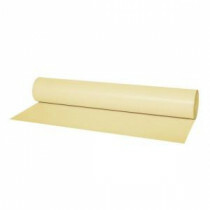 x 34.29 ft. x 1 mm LVT Flooring Underlayment 0264070 and leave review or share with Your friends.